Click here to search for Property Listings in Barbados. According to the October 2015 STR Construction Pipeline Report, there are 164 hotels totaling 28,046 rooms under contract in the combined Caribbean and Mexico region. Caribbean hotels are enjoying their continued run of double-digit net operating income (NOI) growth. According to analysis of inquiries conducted by Caribbean luxury property specialist 7th Heaven Properties, demand for Caribbean real estate has doubled during the first six months of 2015 compared to the same period last year. Royal Westmoreland in Barbados has reported the best sales period in more than ten years, with $60 million of its villa sales coming largely from Brits. 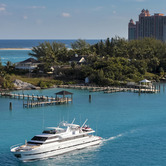 The sales upturn shows that the appetite for overseas property is returning. UK caravan park millionaire, John Morphet is putting the world famous Royal Westmoreland development in Barbados up for sale for $112 million. 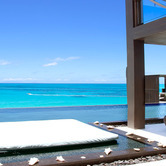 Caribbean hotel performance continues to illustrate positive trends in occupancy and average daily rate. 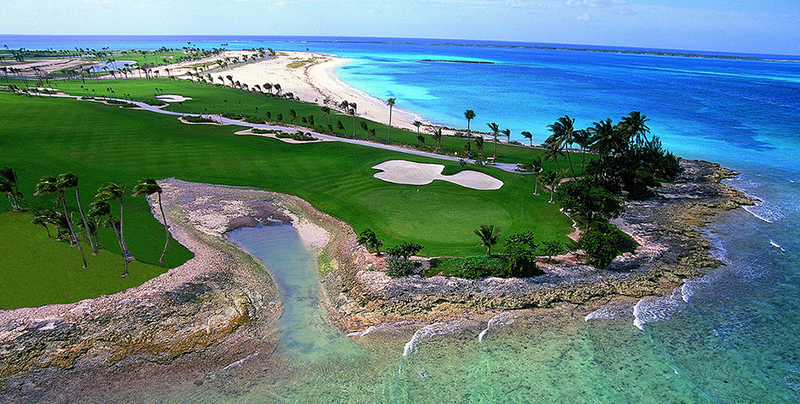 The Caribbean and Mexico hotel development pipeline comprises 164 hotels totaling 27,621 rooms. The Caribbean and Mexico hotel development pipeline comprises 167 hotels totaling 28,140 rooms. A new Caribbean residential project provides luxury living spaces, with a bonus incentive for investors. 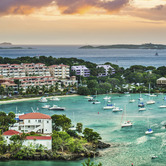 Rising demand for marina berths in the Caribbean is fuelling new residential projects, prompting cautious optimism of a return to form for developments in the region. 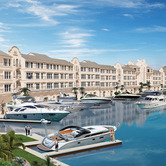 Eight new marinas with a total of more than 500 berths are under development. 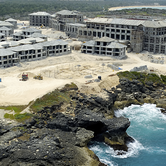 With five units already sold, a luxury multi-family property in Barbados called Portico is now testing the waters with a 10,000-square-foot unit. According to the developer's marketing agent, the "mega-apartment" is the largest apartment ever on the "platinum west coast" of Barbados.